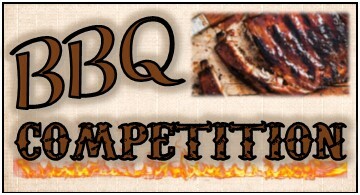 We are hosting a BBQ Competition at the 2019 Chamber EXPO! Come, watch and sample some great ribs being gilled up! There will be a public tasting - Tickets will be available for $10 at the EXPO. All proceeds go towards the Litchfield Area Chamber of Commerce Scholarship fund!